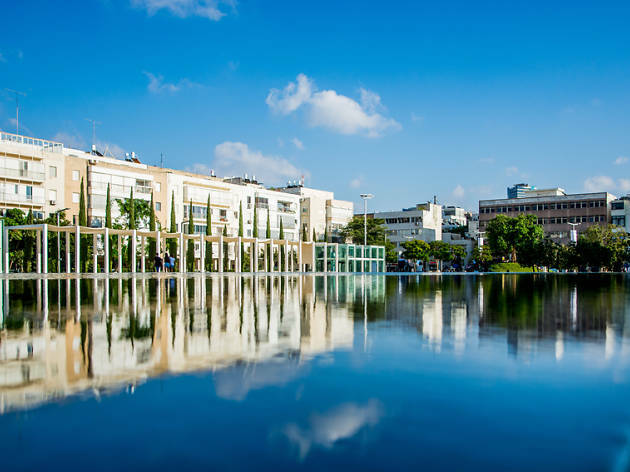 When treating your senses to mouthwatering Israeli market fare and beautiful sights from north to south in the world’s holiest country, it is only fair to treat your ears as well. 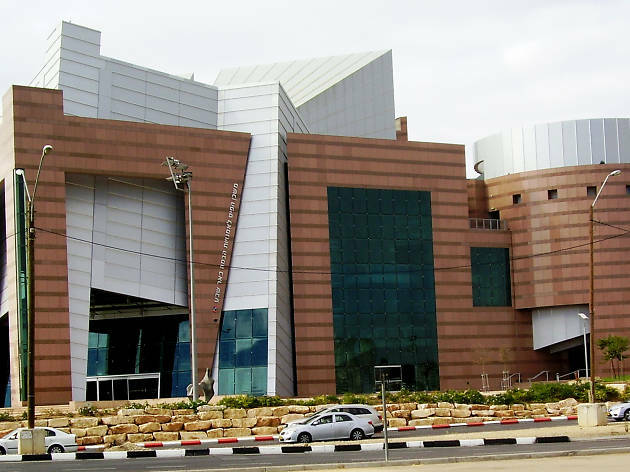 All across the country, Israeli art galleries and museums, theaters screening Israeli movies, cultural centres, hotels, libraries, conservatories and even kibbutzim are hosting classical and chamber concert series for the public ear. 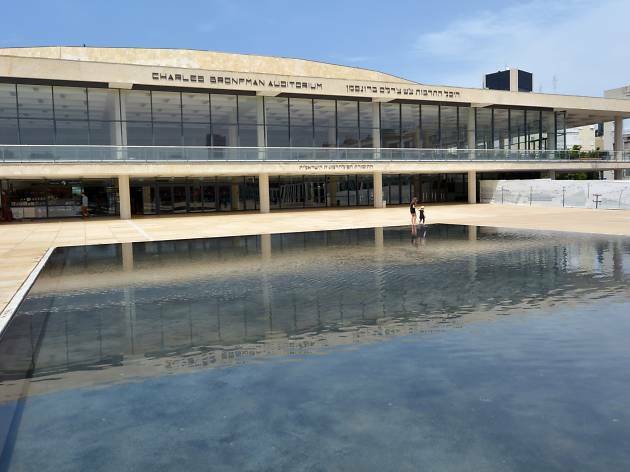 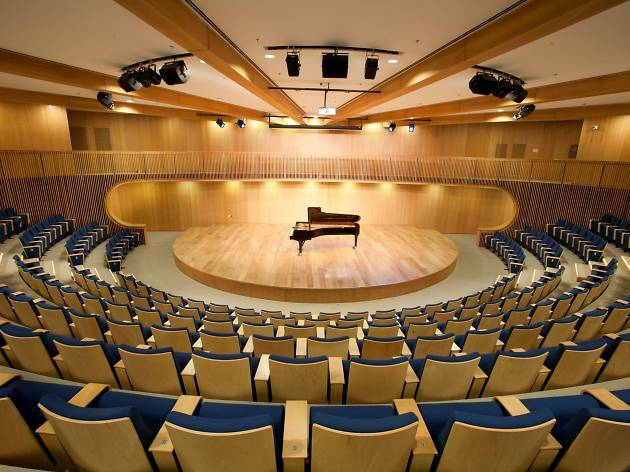 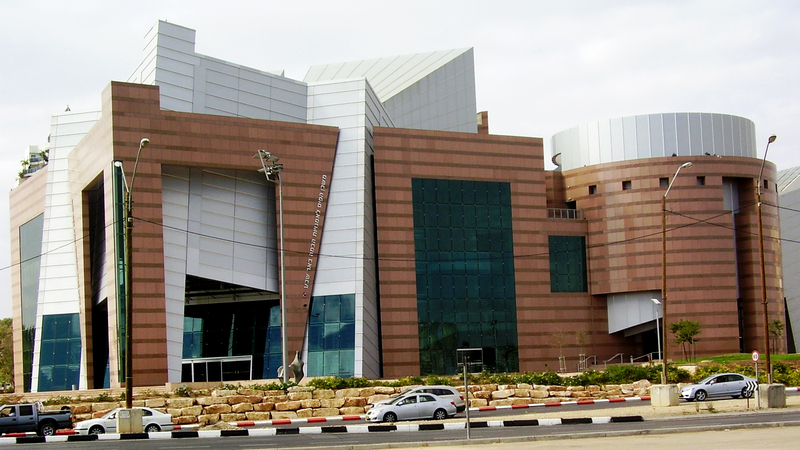 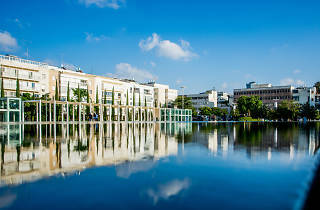 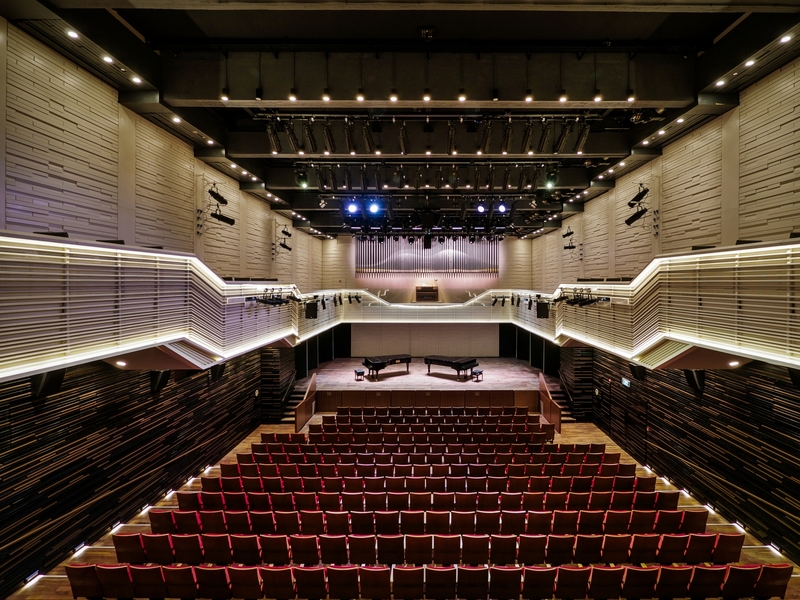 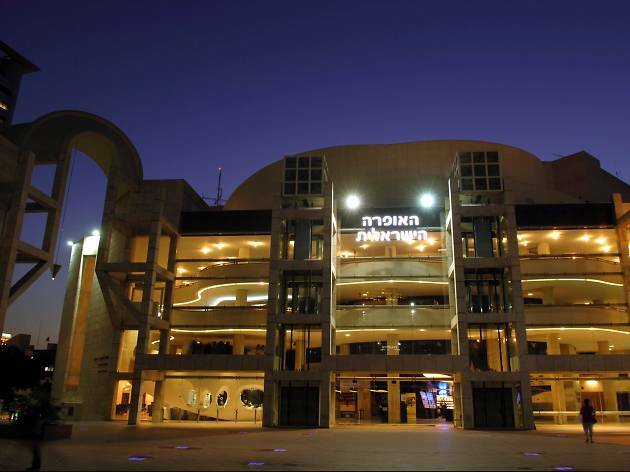 From Tel Aviv’s infamous Charles Bronfman Auditorium, home to the Israel Philharmonic Orchestra, to more intimate settings like the quaint concert hall inside the Felicja Blumental Music Center and Music Library, these classical and chamber music venues invite the Mozart enthusiast right down to the curious tourist to enjoy. 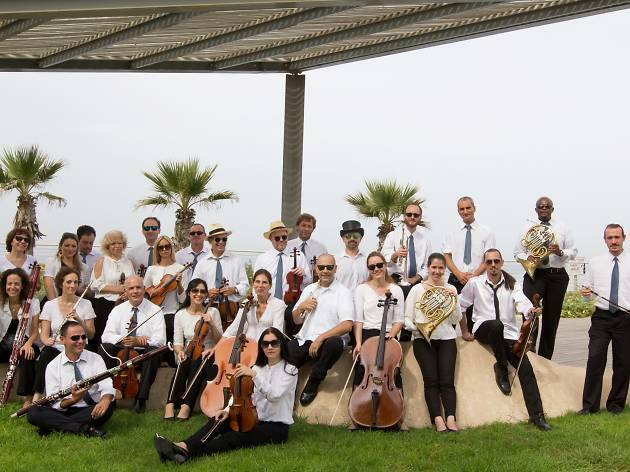 Dress to the nines, grab an early bird prix fixe dinner and a fine bottle of Israeli wine at one of the top romantic restaurants in Tel Aviv, but save room for dessert: the sweet, sweet harmonies of classical Israeli culture, drizzled with Vivaldi and sprinkled with Strauss.